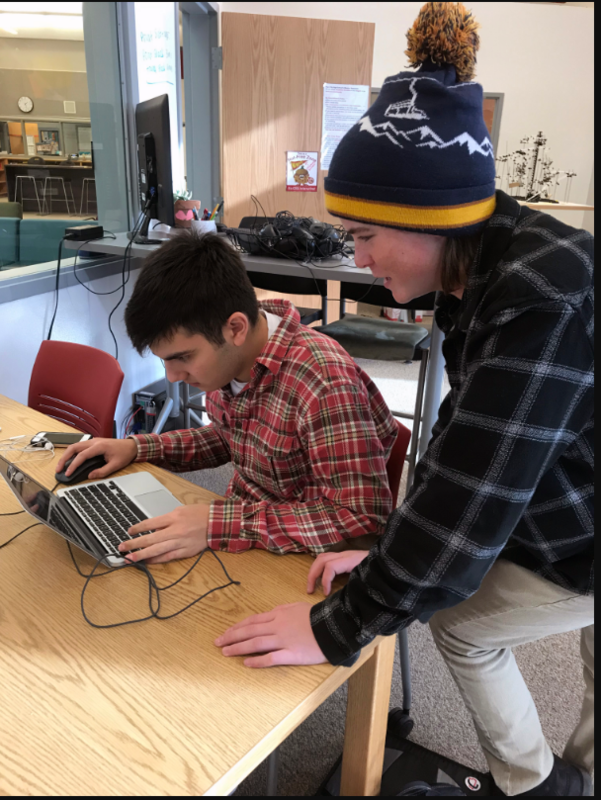 The Kimball Art Center is working with Park City High School students from the PC CAPS program to design a new metal shop studio. The Kimball has offered welding classes for years but they have to hold them outside because they don’t have adequate indoor space. Carolyn Murray has this story.